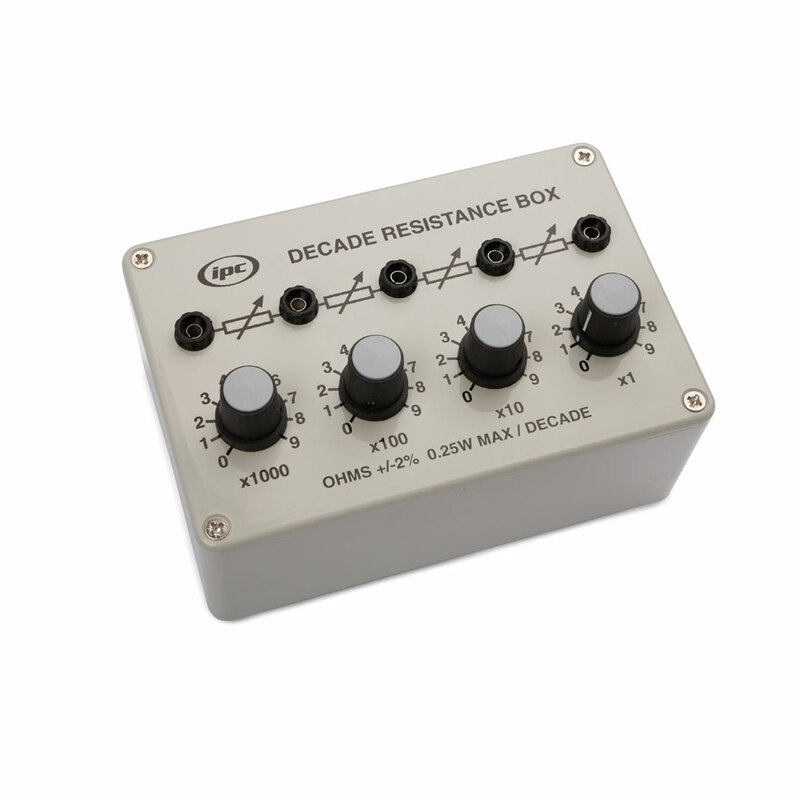 A decade resistance box providing four decade ranges, 0 to 9999 ohms with a resolution of 1 ohm (IPC-5128-X). Each decade is selected by a rotary switch. Tapping points are provided across each range to allow the unit to be used as an accurate potential divider. 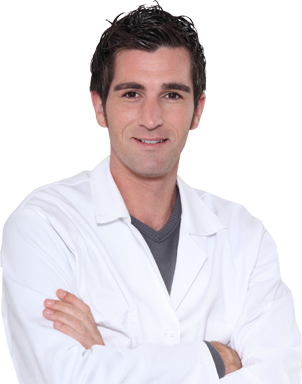 All resistance values are ±2% with a rating of 0.25W maximum per range. Housed in a robust ABS plastic case. Supplied with instructions.